Along my way with the "fairy" I have sampled several brands, contemporary as well as vintage absinthes from around the 1900's. And I can sincerely tell that there is a huge variety in quality and authenticity. Browse the categories below to read reviews, high and low, on both modern reproductions as well as century old absinthes that take you back in time. 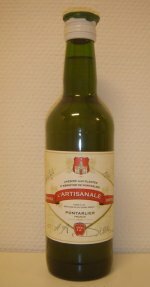 A distilled absinthe from France, early on the market but it made little impression and it's not very common in stores. I believe it has been discontinued. 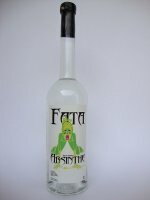 Also one of the first distilled absinthes to be released from france after the ban. 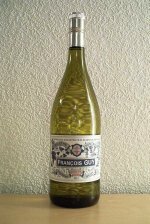 It lacks fennel though, since the maker decided that fennel was evil and should not be used in absinthe. Weird? Yes, but that's the story. 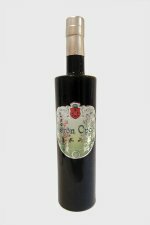 The third Swedish absinthe to hit the market is Grön Opal from Svensk Absint AB. Distilled and made from the finest herbs, some picked in the wild. Sweden proves there's hope yet in the absinthe industry. 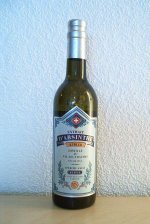 A distilled Czech absinthe blanche. 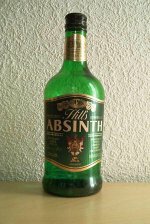 At the time when it still existed it was without doubt the better of the Czech absinths. 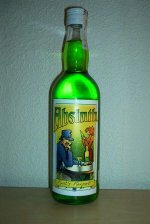 Helfrich Verte is a small batch artisanal style absinthe from the Netherlands. Traditionally made according to age old methods and with the heart of a true enthusiast put into it. This Japanese treasure comes from a time when people in the west knew little about absinthe's quiet existence in very few countries but the Japanese had full access to it, made by Suntory. 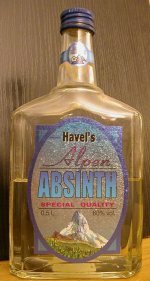 One of the absolute first absinthes to hit the market in the mid 1990's. 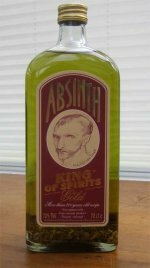 Based on all things that absinthe is not but still a little of a pioneer in the world of absinthe. Jules Pernod started out as a small distillery in Avignon which grew into a successful large producer. 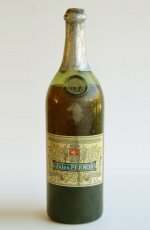 In the early 1900's a legal battle between Jules Pernod and Maison Pernod Fils ruled in favor of Jules Pernod who could keep using the name "Pernod" on their products. From the family distillery Matter-Luginbühl in Kallnach. 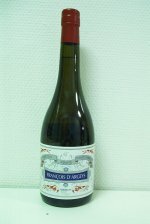 More known for their excellent absinthe vertes this blanche is a nice addition to their portfolio. If you have way too much money on your hand and you feel like using them for something completely useless. That's still not reason enough to buy this. Typical Czech - Cheap to make, expensive to buy, bitter and really bad. Denmark had more of an absinthe history than most would think, however for a long time Kruts Karport was rumoured to be one of few places in the world where you could be served an authentic absinthe. 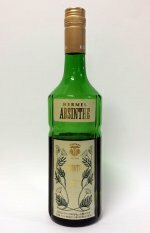 Authentic or not, absinthe.se have tasted it and the score isn't quite as striking as the color. The first absinthe from Môtier based Blackmint Distillers. A one off small batch of a couple hundred bottles only. Made in the Emile Pernot distillery in cooperation with an American crafts distiller. Highly appreciated by the absinthe community. 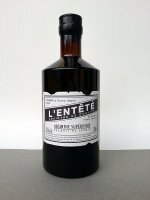 Produced by Franck Choisne, owner of Combier Distillery, using homegrown Loire valley wormwood and a goal to make a really good absinthe based on an old historic recipe the L'Entete enters the absinthe scene. And it's quite an entrance.